As is the way with these things nowadays, Bethesda’s impressive E3 showcase is taking place on the Sunday evening, with the press conference starting from 18:30 PDT / 21:30 EDT. For UK viewers, that’s actually 02:30 BST on Monday, June 11, so get your coffee ready. You can tune in via the official Bethesda YouTube channel, Twitter feed, Facebook page, and official website, and of course through Bethesda’s Twitch channel too. For the past few years, Electronic Arts has held a show away from the main furor of E3 known as EA Play, and this year is no different. 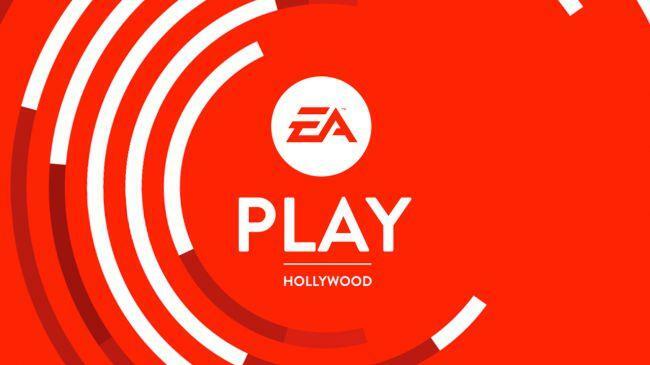 Technically EA Play runs from June 9 - June 11, but the main press conference is happening on June 9. It starts at 11:00 PDT / 14:00 EDT / 19:00 BST, and you can tune into the live stream through a variety of sources: EA.com, YouTube, Twitter, Facebook, and even Instagram. 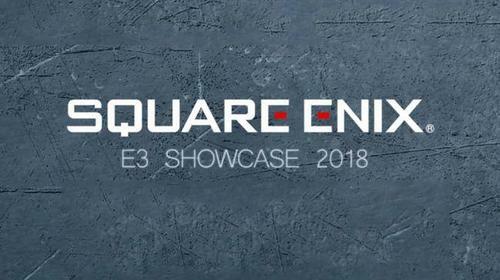 Despite not holding an E3 event since 2015, there is in fact a Square Enix E3 conference this year on the morning of Monday, June 11. It starts at 10:00 PDT / 13:00 PDT / 18:00 BST, and you can tune in to the conference live via YouTube, Twitch, Microsoft’s Mixer, and also get live updates from Twitter and Facebook on all the latest. If last year’s Ubisoft E3 conference is anything to go by, expect a jam-packed extravaganza, with plenty of “just one more thing” type announcements. The UbiE3 event starts at 13:00 PDT / 16:00 EDT / 21:00 BST on Monday, June 11, and you can tune in directly on Ubisoft.com, YouTube, Twitch and Mixer, with updates posted live on Twitter and Facebook. Getting close to EAs show, outside of Anthem though, I don't have any real interest. They might surprise though, which would be nice. Well, mostly what we all expected from EA I'm sure. Anthem is more interesting to me now, specially with the news that you can solo the whole thing and not have to rely on co-op or bother with MP unless you want to, great news. Well Bethesda just completely blew away and won E3 ? I'm interested in the their new SP IP game, everything else is sequels though, which I'm cool with in general but lots of people complain about. I've only see the highlights of Bethesda's but they're definitely on top at the mo. I always look forwards to Ubisoft's one too. Here's hoping for a new proper Splinter Cell and a release date for Beyond Good and Evil. Yup, fingers crossed for a new splinter cell, I don't have high hopes of BG&E2 at this point though, but we'll see if they surprise us. How come no high hopes, it's probably not going to compare to the original, but the videos they've shown off look pretty cool. To be fair, the videos are more tech demos than anything else. I don't think we've see any actual gameplay. That's why, they're very early tech demos, like alpha code. But like I said, we'll see what this years show brings us. Not much from Square so far, two new IPs one for 2019, no date on the 2nd but probably late 2019 or early 2020. Ubisoft starting soon, expect lots of Division 2 to start the show I bet. Does Aisha Taylor still host? Nope, she's too big now, probably costs too much money to host. Anyways, Just Dance 2019, Beyond Good and Evil 2 sounds like it'll be a huge game, but also far away, 2020? New Trials, and now we're into Division 2. God, forcing me to play with others, I miss my solo SP days, so many online worlds and co-op focus. 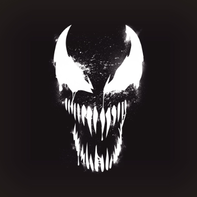 DMC 5 and Doom are the only games that really interest me so far. Nope, she's ﻿too﻿ big now, ﻿probably costs too much money to host. Yeah, now they're new pirate game is also online/shared world with PvEvP. It's getting hard it seems. Next Assassins Creed looks interesting! An RPG. I'll be getting it for sure, but I need to get Origins to. Anyways, show over, no splinter cell, I AM DISAPPOINT! as many cringe moments as the others. Also, the new Assassin's Creed game might be the first one I actually play. I don't know man, the music and dancing, ehhh.